Pond Hockey is high speed, high scoring, end-to-end hockey action without the pressure of the regular season scores, standings and format! It's a chance for players to handle the puck, get creative, and play like they're out back on a pond. And the best part is while the kids are having fun, they're focusing on skating, stick-handling, passing, shooting and backchecking/forechecking. 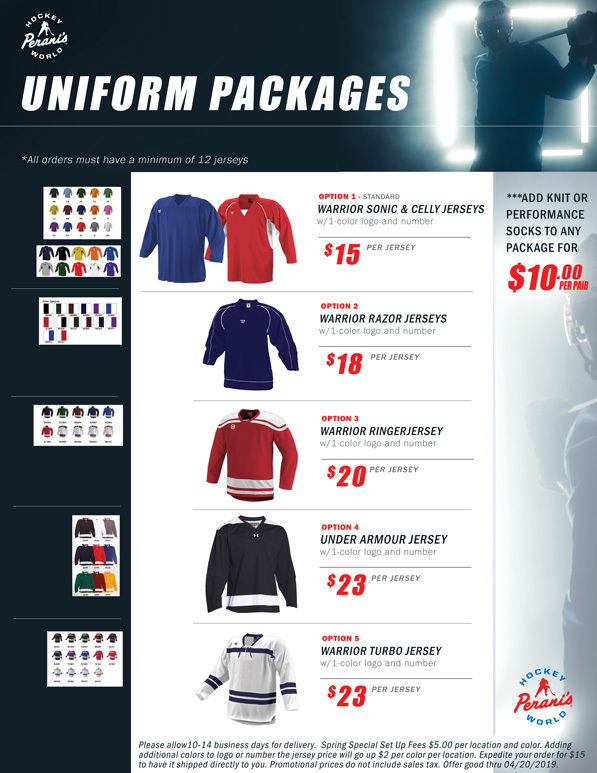 This is a great off-season opportunity that players have enjoyed for 17 years! 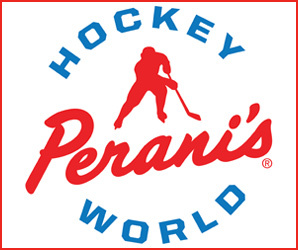 And new this season we will award a Perani's Player of the week throughout the session including cool prizes and player photo shared on social media. And all games will be available live and on demand through Live Barn. Please note: All participants skate at their own risk. PLEASE NOTE: Double headers are marked in red. For 2-week seeding, uneven divisions may have bye weeks (but do not have double headers). No games Sunday, April 21 (Easter). Mini-Mite (Birth Years 2012/13) will play 4 on 4 cross-ice, coaches on ice, no ref/scorekeeper. Mite (2010/11) will play 5 on 5 full-ice. Squirt (2009/09) & PeeWee (20006/07) will play 3 on 3 full-ice. Competitive and recreational divisions are being offered. Competitive will be made up of select/travel players, while recreational division teams will tend to have predominantly 1st year players and beginner players (no travel players in this division!). Mixed Level Bantam (2004/2005) will play 3 on 3 full-ice. Players in this age group may have played JV high school, House or Travel Hockey and are Bantam aged. Recreational division teams tend to have house or JV players. Competitive division teams will have predominantly travel players. Mixed Level Midget (2000/01/02/03) will play 3 on 3 full-ice. Players in this age group may have played Varsity High school, or Travel Hockey and are Midget aged. Upper and lower divisions. Please sign up at the level played during their 2018-2019 season. 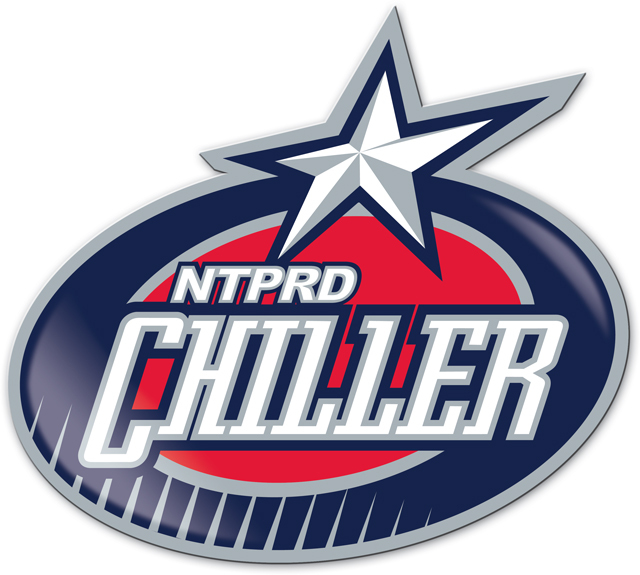 Registration must be made as a team, and requires team name, coach name, all rostered names, 2018/19 teams played, birth years, USA Hockey numbers and email addresses by March 15th. If you sign up by this date you will receive a free practice!